FEM Data Streamliner: “Structural engineers and their managers are unaware of the benefits of code checkers in software”. Code checkers are still relatively unknown in the field of structural engineering. 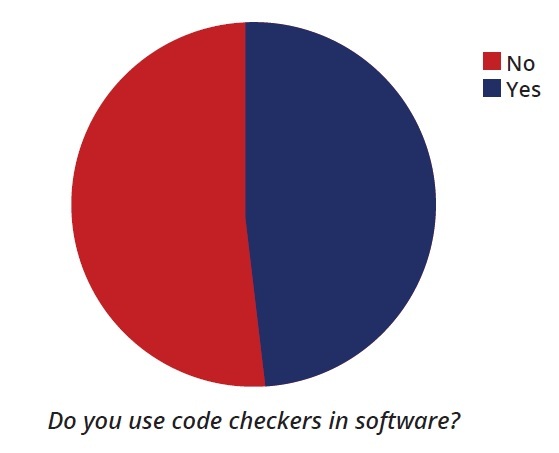 More than half (52%) of the people working in this field in The Netherlands don’t use code checkers in their software to check if structures meet the strength requirements of certification authorities. This is one of the results of a study organized by FEM Data Streamliner. 36 leading analysts, calculators, constructors and managers in the field of structural engineering have been interviewed.